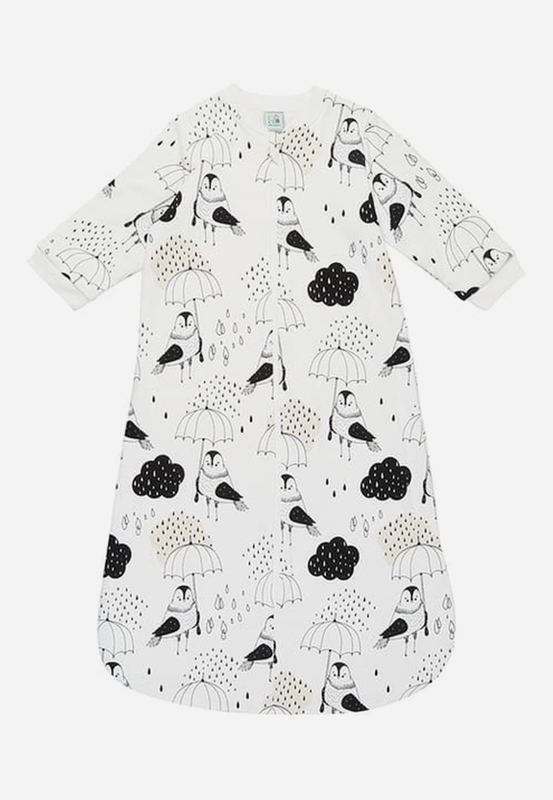 First things first, your little treasure is going to be needing a capsule wardrobe of their very own. 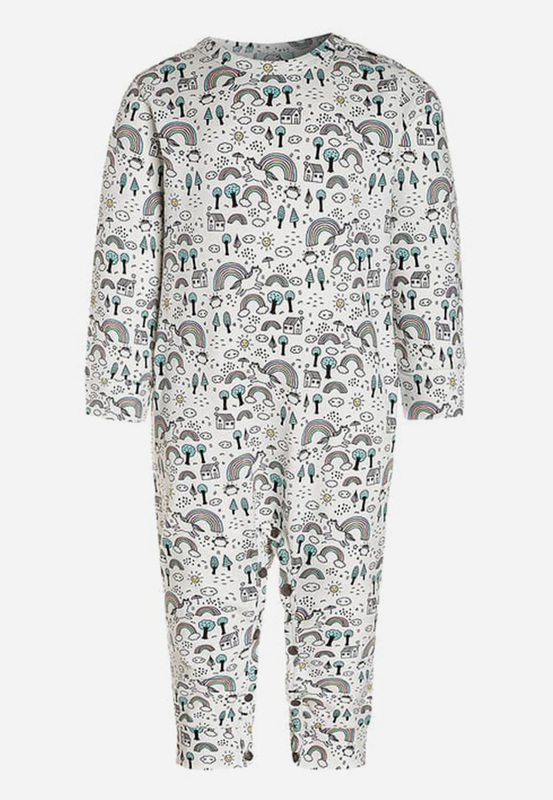 This means baby grows, sleepsuits and all-in-ones galore. 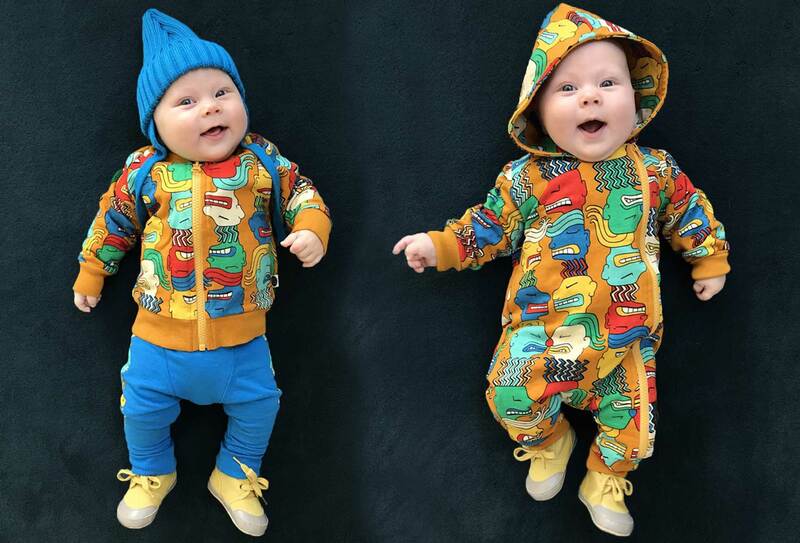 And with your little one set to grow by the day, buying a few items for the months ahead is never a bad idea. After all, they really will grow into it! 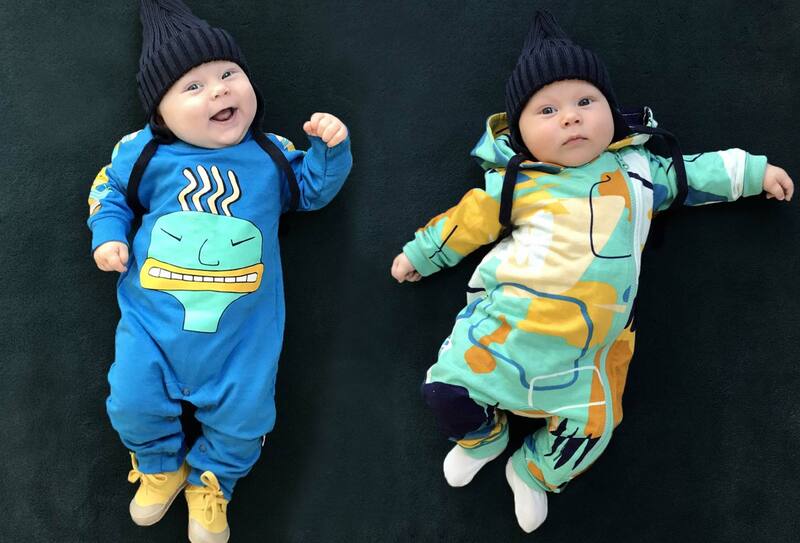 Your winter baby will want to be just as cosy on the outside as they were on the inside. Think cuddly, soft layers and lots of them. Little woollen cardigans that are easy to slip on and off will be top of your list. 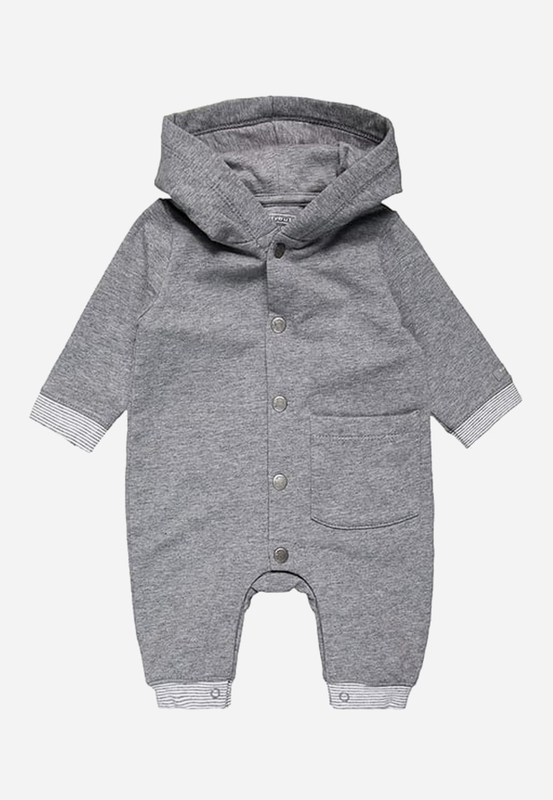 Add a warm jumpsuit and sleeping bag to keep little hands and feet toasty on those frosty mornings. A baby’s skin is sensitive and needs protection from the sun. Airy, long-sleeved bodysuits and long trousers are perfect, lightweight layers - just top things off with a cap to protect their delicate head from the sun’s rays. Out and about? Pick a mini-parasol for their pram to cast some shade during the midday heat. 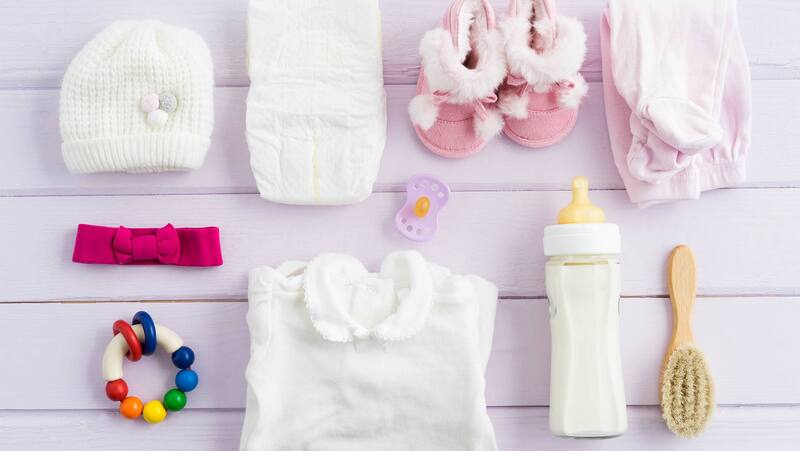 Waiting for your little boy or girl to make an appearance can feel like forever, but it’s time you can use to get the preparations rolling. Our handy checklist will give you an overview of the essentials broken down into key areas - clothes, toiletries, feeding and all the necessities for when you’re out and about together. When things start feeling a little tight, swap your usual clothes for maternity wear that will grow with you and your bump. You can continue wearing your maternity clothes after your little one arrives. For breastfeeding, comfy nursing bras and specially-designed tops and dresses will become daily go-tos for your new life with a little one in tow. 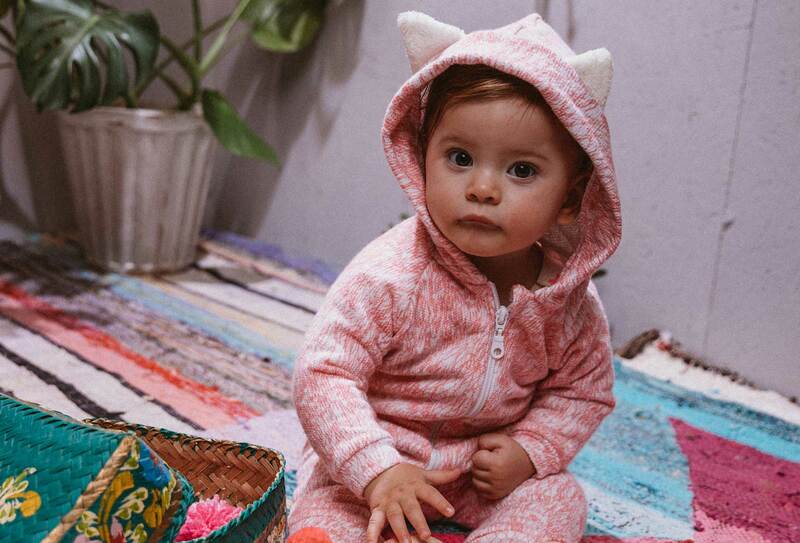 Let’s face it, your nearest and dearest are going to want to shower your little one with gifts. And although it’s always the thought that counts, getting something useful for you or baby is definitely a plus. Putting together a Wish List of what you need is probably the best way to approach this. Otherwise you may just end up with 16 teddies. Yikes. Newborns are tiny, but they won’t stay tiny for long. 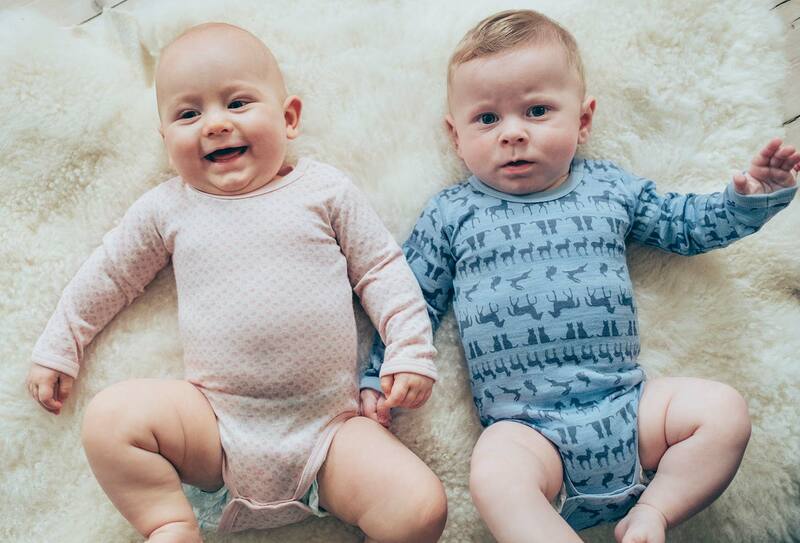 Teeny baby grows for the first few weeks may soon be outgrown so it’s wise to stock up on a variety of sizes - from newborn and beyond. 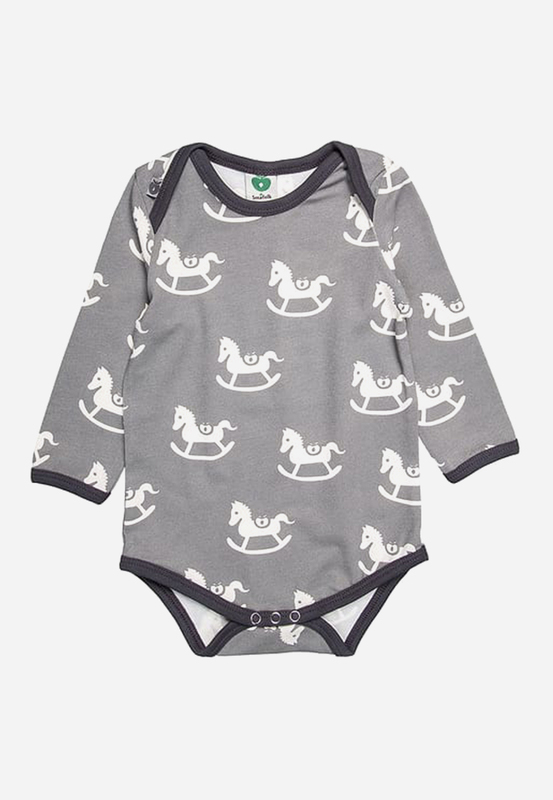 Don’t worry if you have to roll up sleeves or legs at first - your little one will look perfect in anything. 3. To carry or to push? Whether you choose to carry your baby in a sling or push them in a pram, Mum knows best. Take care that you don’t end up lugging around more than you can carry though - your baby changing bag is definitely going to be more weekend bag than clutch bag. 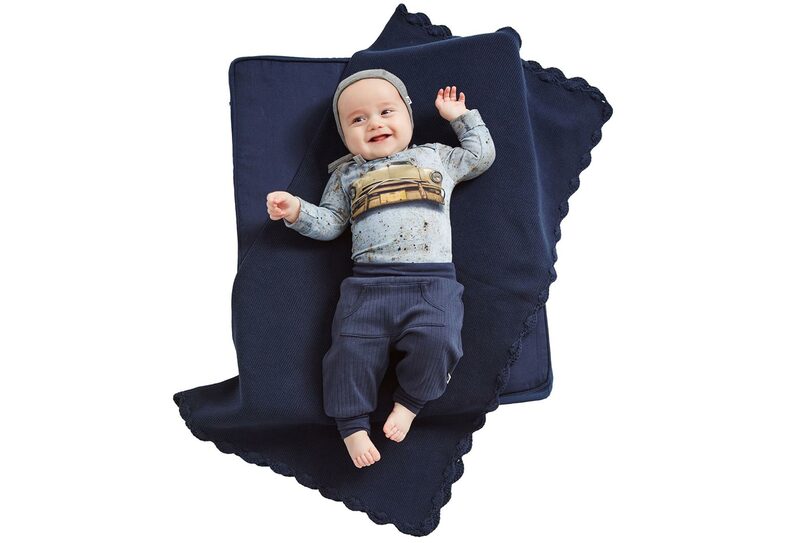 Your little darling won’t want to leave your side for quite some time. And you’ll not want to let them out of your sight either. A cradle or baby playpen is ideal for the lounge - leaving you hands-free and your VIP always in view. If your little one can’t take the distance just yet try a baby carrier so that you’re never far away. Although sleepless nights are definitely one of those gifts you didn’t ask for, having a rollable crib directly next to you at night helps keep your little one nearby. You’re right beside them in case they need feeding or even the touch of your hand to fall asleep again. If you’re bottle-feeding, we recommend keeping your formula and a Thermos of warm water on the bedside table - because less time preparing means more time sleeping (although don’t quote us on that one). It’s no surprise that newborns don’t understand their needs and wants. So it’s hugely important to take note of what your little treasure might be trying to tell you. Keep a close eye on their temperature during the night - are they too cold or too warm? Your bedroom temperature should be around 18°C with no pillows or bedcovers that could possibly fall over their face whilst sleeping. 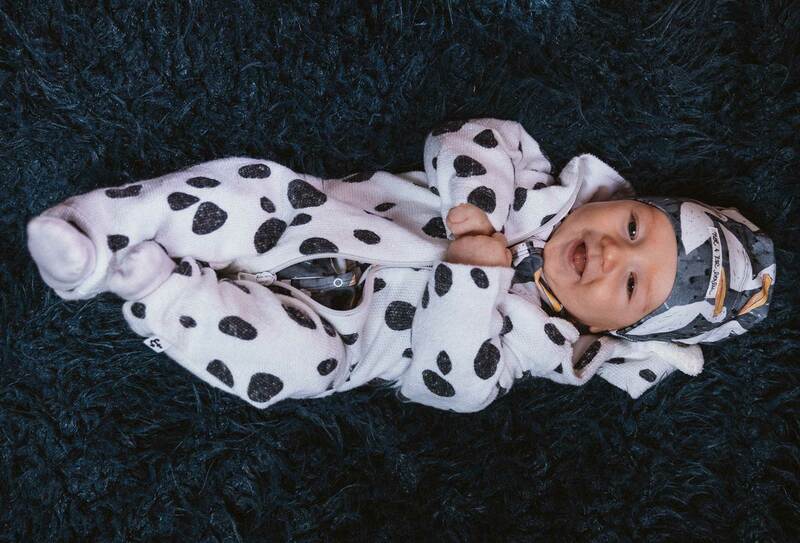 Little ones feel most comfortable in a sleeping bag or an all-in-one pyjama set - just add a lullaby to the mix and they’ll sleep like a baby. When changing time rolls around (and you won’t believe how often it does) it’s so important to keep hold of your little one. Wriggle is the name of their game, so no matter how still they might look, never leave them unattended on the nappy-changing table. Distractions happen easily so play it safe by getting a floor mat where you can change your prince or princess with peace of mind. Your washing machine won’t know what’s hit it! 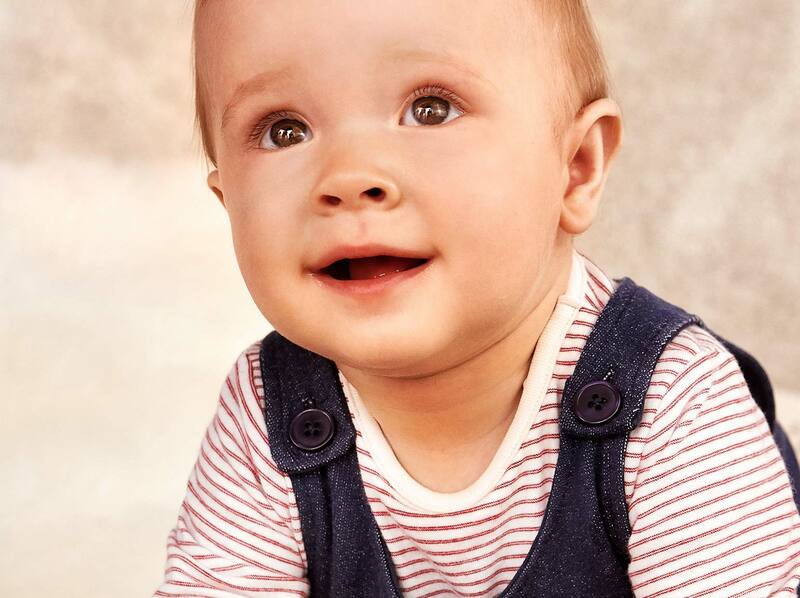 To keep harmful substances at bay, put your trust in durable baby clothing and wash everything thoroughly at least 1-2 times after purchase. There are special washing detergents and conditioners for baby clothing which are particularly mild and kind to sensitive skin. Avoid any kind of chemical stain remover - for the most stubborn marks use a mix of water and natural stain remover.